Over the last few weeks some important supply chain risks have again come to the fore. A range of initiatives are however are addressing them. 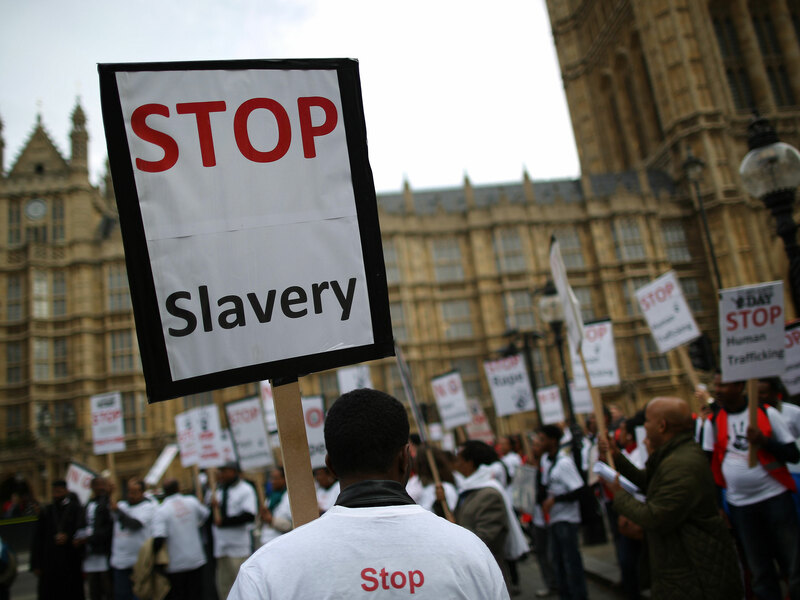 Under the Modern Slavery Act 2015, every company with a turnover of more that £36m and a footprint in the UK, has to produce an annual statement outlining what it is doing to identify and address potential slavery issues in its supply chain. While compliance is easy to measure, many companies are failing to adequately review and account for their level of exposure. The great thing is that determining whether a company is compliant or not, is relatively straightforward and there are a range of expert businesses – such as Verisio (www.verisio.com) – that are capable of providing advice and identifying risks of non-compliance. Track Record Global considers that this Act should, over time, have a significant positive impact on reducing slavery in product supply chains that deliver into the UK. It will also support the increasing trend of ‘supply chain transparency’ where the supply chains that products travels down, are highlighted to the end consumer as part of the risk assessment/demonstration of quality due diligence process. Surgeons are warning of the potential deadly risks posed to young children that swallow button batteries. If accidentally swallowed, the small, round batteries can get lodged in the oesophagus and burn a hole through its lining. In Australia action is being taken. Woolworths, Coles, Aldi, Energiser Australia and Officeworks are among major retailers who have adopted a new voluntary industry code designed to reduce the number of Australian children killed and injured after swallowing button batteries. The Industry Code for Consumer Goods that Contain Button Batteries has recently been developed by a range of businesses, with support from the Australian Competition and Consumer Commission and state regulators. “Children under the age of five are at the greatest risk,” ACCC Deputy Chair Delia Rickard said. The resulting industry code is intended to guide manufacturers, retailers, importers and online suppliers in their supply and use of button batteries, highlighting that in many cases, deaths and injuries “may have been prevented” if the device had a secured battery enclosure, or caregivers had known to store and dispose of new button batteries securely out of reach of children. In order to comply with the code, retailers and manufacturers must ensure products that require button batteries are designed so that the batteries are not accessible by young children.The product must have a battery compartment that is secured, with a screw or bolt, or it must have a compartment that requires two or more independent and simultaneous actions to remove its cover. The code also requires information to be available at the point of sale, in a store and online, indicating that the product requires button batteries and that they are hazardous to young children.Retailers are encouraged to use child-resistant packaging marked with a warning, and to consider the height at which button batteries and products containing button batteries are displayed in stores. Track Record Global considers that the good work done by Woolworths, Coles, Aldi, Energiser Australia and Officeworks on the voluntary code should be adopted around the world.